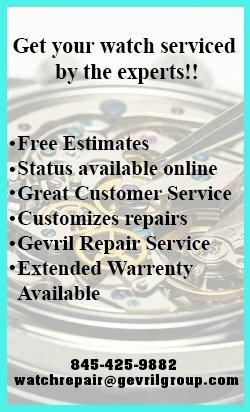 Gevril Group is the US agent for Eterna Watches. Contact Michela by email or at 845-425-9882. Set an appointment with us at Baselworld 2011. 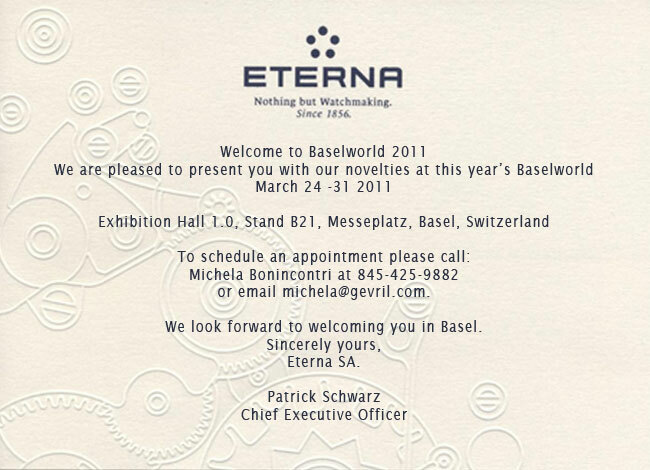 Eterna will be situated in the Hall of Dreams 1.0, Booth B21.